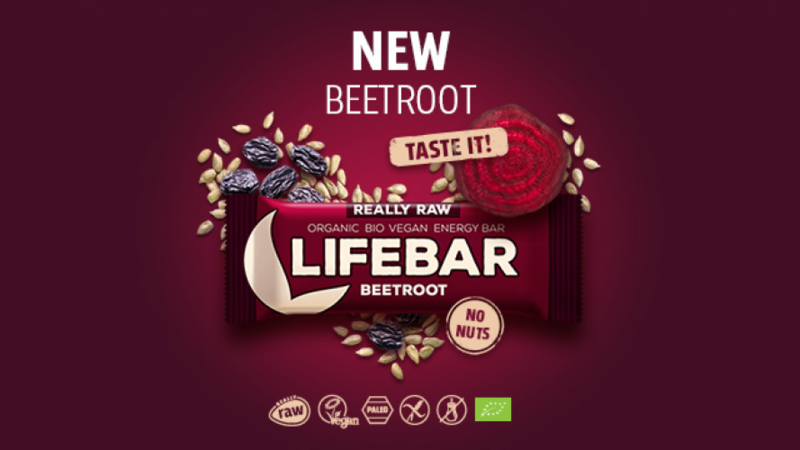 We are happy to announce the jubilee fifteenth in the Lifebar family : the Beetroot Lifebar. Prepare your taste buds as this is an experience that you definitely don't want to miss! The fifteenth Lifebar comes in a truly exclusive flavour – beetroot. This vegetable, rich in vitamins, minerals and enzymes, is what makes this Lifebar truly unique. Even if you're not a fan of beetroot or may even have tried to avoid it at all cost – these are precisely the reasons why we made this energy bar. We are on a mission to prove to you that beetroot, the superfood vegetable is really worth considering ! After months of recipe development and fine-tuning, we have created a unique Lifebar that perfectly combines great taste with amazing health benefits. Beetroot is a vegetable that can hold its place among local superfoods. It strengthens the immune system, and in medieval times, people only ate the leaves, because the actual root itself, which we eat today, was used for medicinal purposes only. As always , Lifefood uses only the highest quality ORGANIC red beet that has more nutrients than a conventionally grown plant. 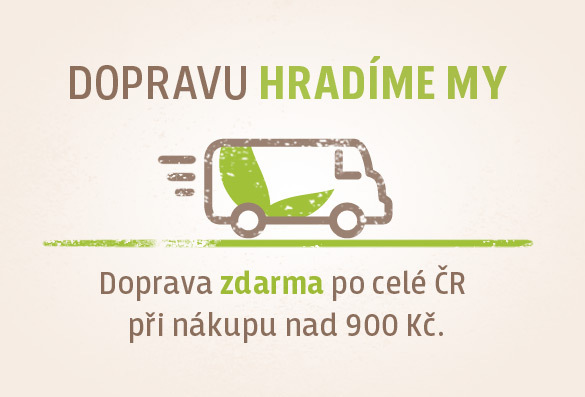 Lifefood manufactures and delivers only the highest quality products. In addition to Organic, Vegan and Really Raw certifications, we had our new Beetroot Lifebar undergo the stringent ORAC tests, which measure the antioxidant content of foods. The result was excellent; in fact, the lab tests confirmed that each 47-gram Lifebar contains 4117 μmol, which covers more than adequately the daily recommended dose of antioxidants. 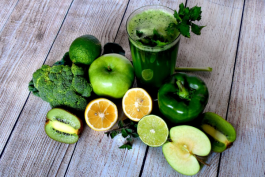 According to the recommendations of the US Department of Agriculture, the daily recommended dose of antioxidants is around 3000 – 5000 μmol per person per day. However, based on a standard diet, the average intake of a person is roughly 1200 μmol a day. These figures are promising evidence that we have created a Lifebar that's loaded with health benefits.